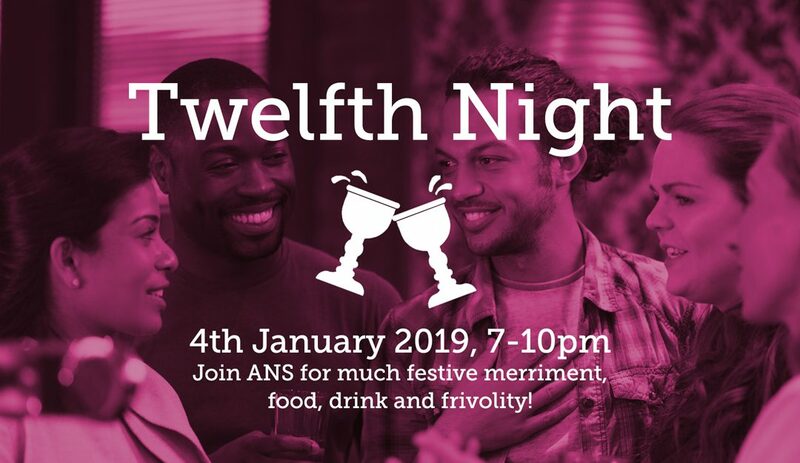 We are pleased to invite our members to ANS’ Twelfth Night on January 4th 2019 between 7 – 10pm – Shinner and Sudtone, 67 High Street, Sutton SM1 1DT. Twelfth Night traditionally marks the end of the Christmas season and is a final excuse for a bit of festive indulgence. As with the age old tradition there will be plenty of food and drinks and frivolity. Sign up for tickets on event brite here. Plans are afoot for the return of the Youth Art Exhibition. The exhibition has been a popular feature of the ANS calendar but unfortunately couldn’t happen in 2018 due to the refurbishment of the Europa Gallery. However, under the excellent management of volunteer Adrienne Roberts, the exhibition will be returning to the new gallery in March 2019. Keep the evening of Thursday March 14th free for the opening event, to be followed by networking drinks.